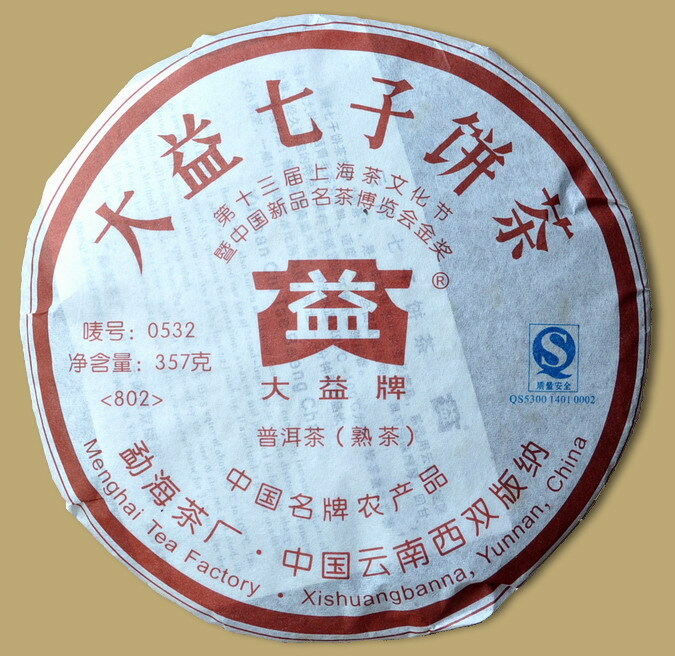 0532 is the one of the highest grade premium ripe Pu-erh recipe developed in 2005, released to mark the anniversary of the factory's restructuring, it won golden prize in the 13th Shanghai International Tea Expo. 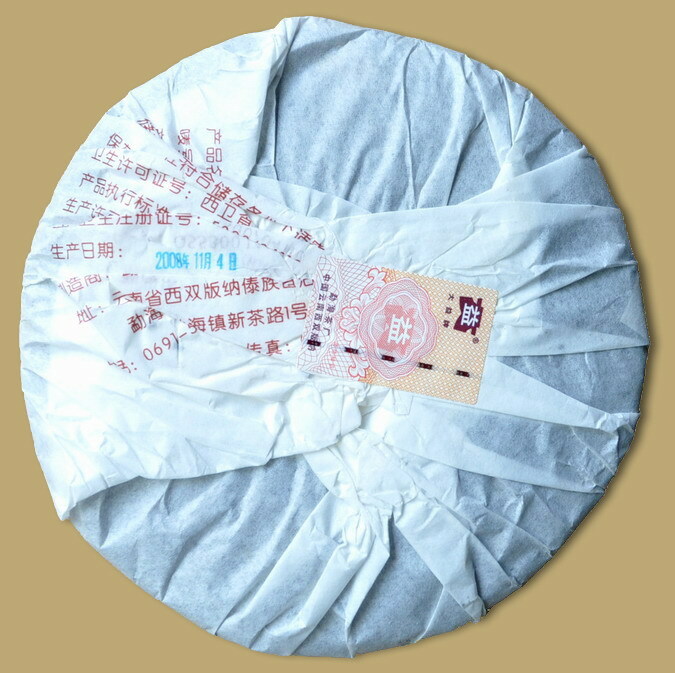 The tea is composed of grade 3 and higher leaves, full of small leaves and fermented buds with mellow fragrance and strong taste, gives a smooth flavor with a pure aroma. 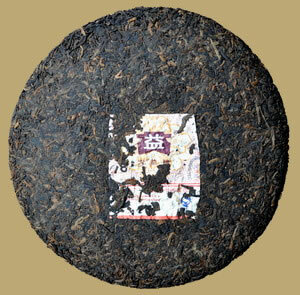 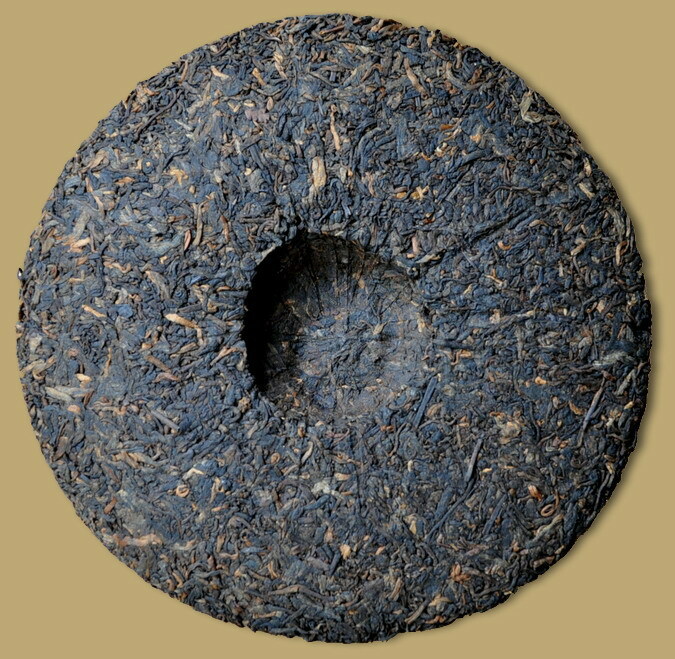 This 2008 vintage ripe Pu-erh tea cake is drinkable now but great potential after a few years of aging.